Hart (heart) Mind Soul and the HMS nation save the sea turtles! 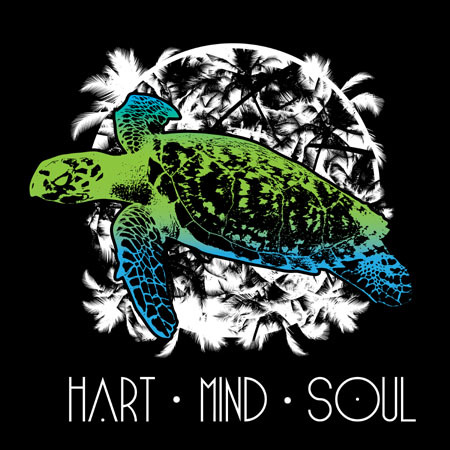 Hart (heart) Mind Soul custom screen printing, embroidery and stickers in Portland, Oregon wants to reach out and thank everyone across the HMS nation who has helped us #SaveTheTurtles with our HMS Save The Sea Turtle campaign. This past year we were able to help protect the lives and habitat of hundreds of baby sea turtles. This year we want to increase those numbers to the thousands! 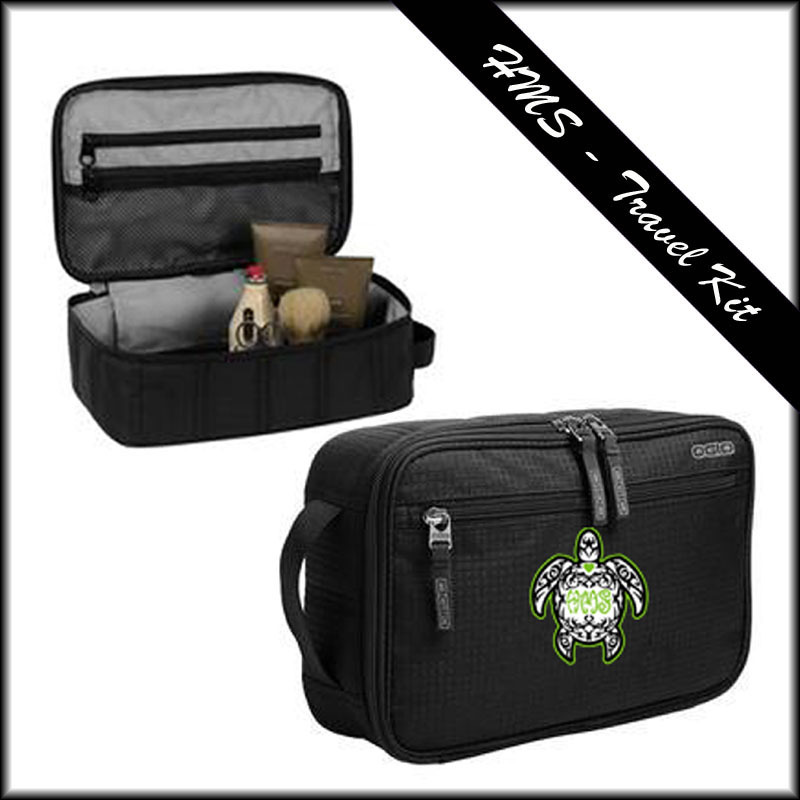 Help Hart Mind Soul and the HMS nation save the sea turtles with every Hart (heart) Mind Soul, Sea Turtle Design. 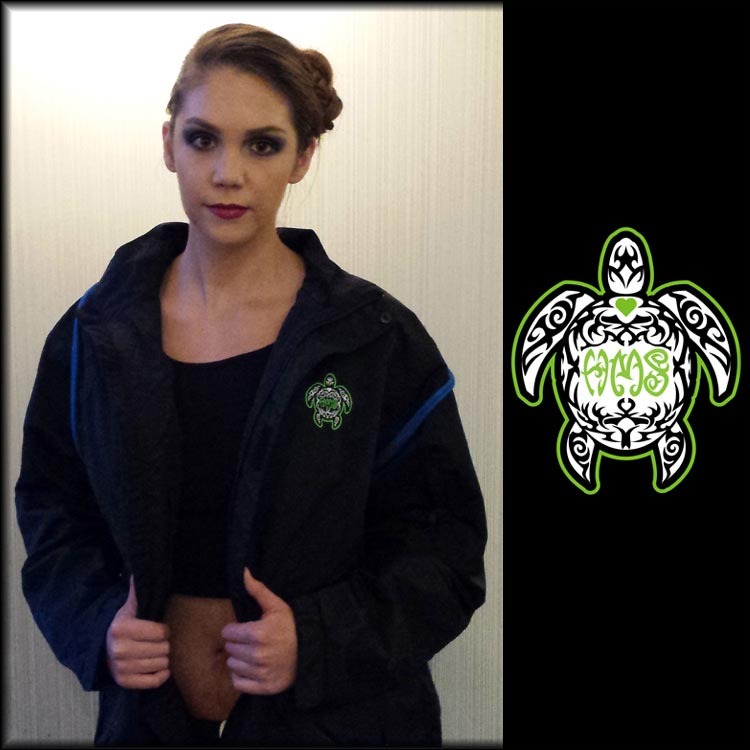 From custom screen printed hoodies and 100% cotton T-shirts, to zip up sweatshirts and Sport Tech Dry Fit style performance T-shirts, there are many options to choose from with our online cart and myriad of custom screen printed apparel. Need a new tote bag for books or groceries? 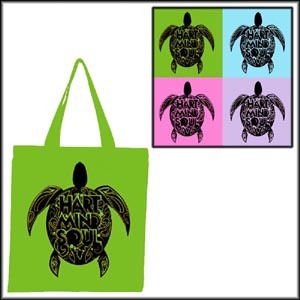 Pick up a custom screen printed “Save The Sea Turtles” tote bag or cinch pack from Hart (heart) Mind Soul and a percentage of your purchase goes to our friends at SEEturtles.org to help with the conservation and rehabilitation of endangered sea turtles. With your help, we are making the world a better place, one custom screen printed T-shirt at a time. But wait, there’s more! 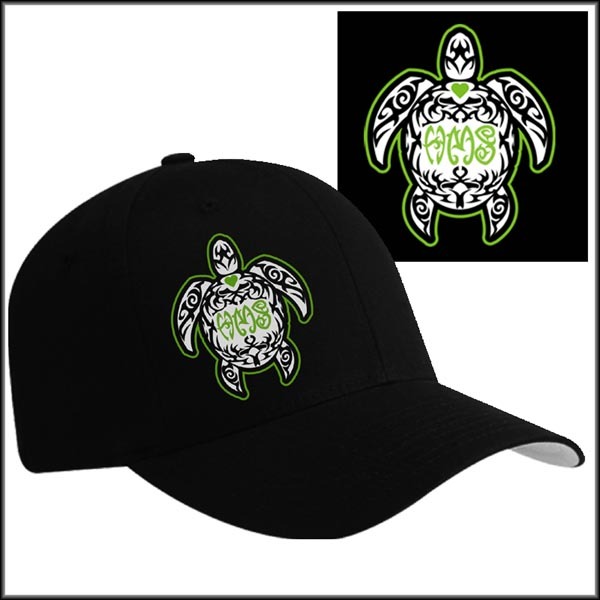 Click here to view our additional Hart Mind Soul, Save The Sea Turtle items, such as embroidered rain jackets, winter coats, fleece beanies, and NewEra fitted baseball hats. Together we are the HMS nation. Together, we are making the world a better place. Remember, it’s the thought that counts. 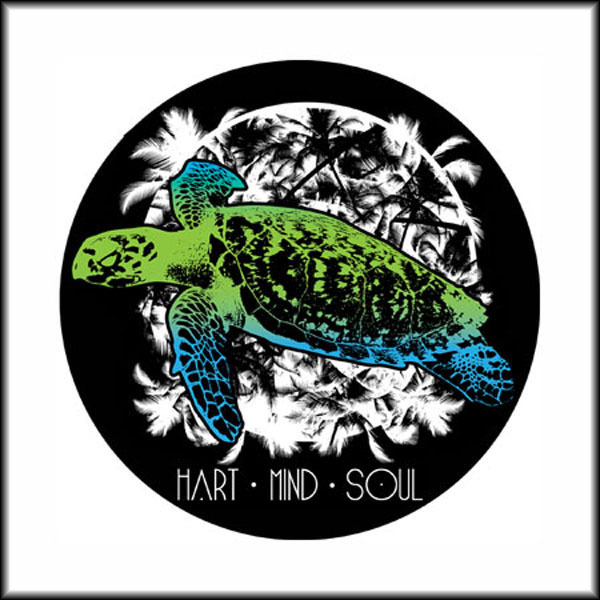 So even if it is only a few dollars for a HMS nation, Save The Sea Turtle sticker, printed by Hart (heart) Mind Soul in Portland, Oregon, every little bit we can do now, adds up to make a tremendous difference later. 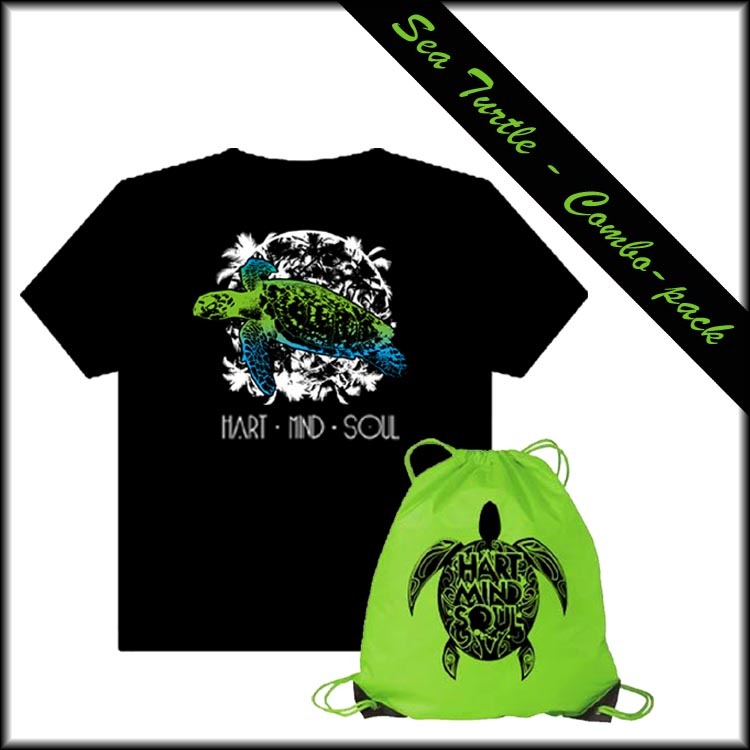 So go ahead, click here and pick up some cool Hart Mind Soul T-shirts, tote bags, cinch packs, stickers, beanies or jackets and help protect and preserve the Sea Turtles for generations to come. Heart Hart Mind Soul HMS nation, hms nation save the sea turtles, screen printed sea turtle t-shirts Portland Oregon, screen printing Portland HMS hart heart mind soul, see turtles. Bookmark.